Take a look at the sea surface temperature anomalies off the coast of Alaksa. 3°-4° above normal. WOW! 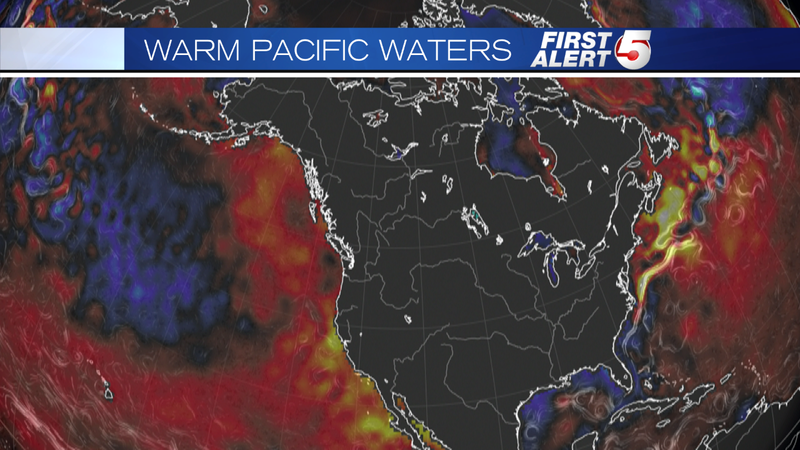 Even off the coast of Siberia the water temperature is running 3°-6° above normal. Why care about that? 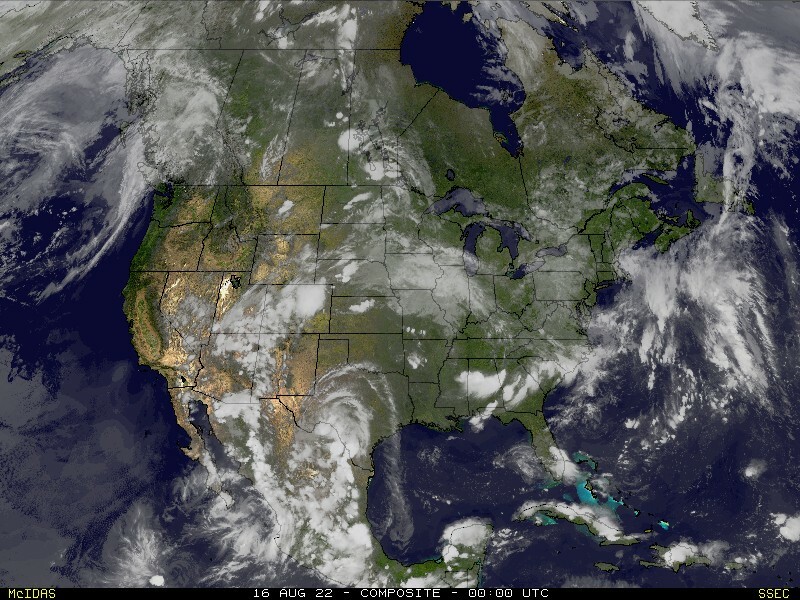 The warmer water helps to keep large storms fueled as they move across the northern Pacific which in turn can cause an upper-level blocking pattern. When the blocking pattern takes hold, cold air from northern Canada and the Arctic rush down the east side of the Rocky Mountains and through the central Plains helping keep the lower 48 in the freezer. If you like reading about some of the tidbits mentioned above, be sure to follow me on Twitter (@johndissauer). I tweet out a lot of stats, weather tidbits and thoughts on the forecast.